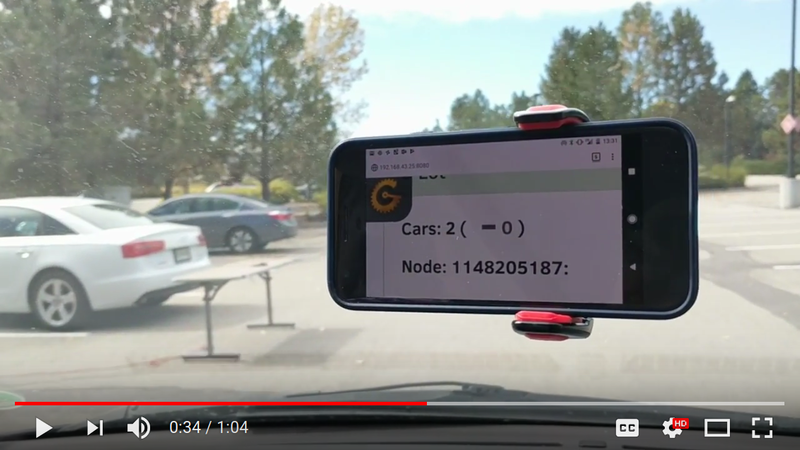 This is a hackathon project for tracking the number of cars in an arbitrary number of parking lots with an arbitrary number of entrances. Open the client/detector.ipynb file in Jupyter Notebooks. Follow the instructions for installing the hardware. 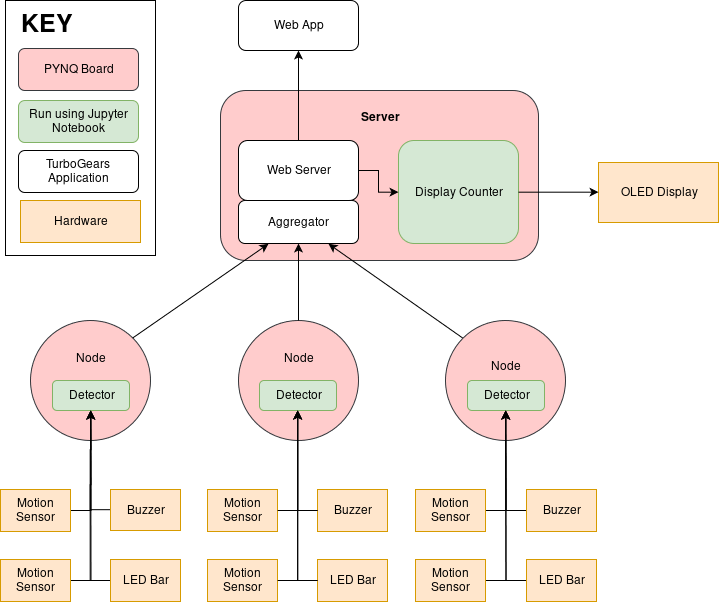 The server is written in Python using the TurboGears framework. Open the client/display_server file in Jupyter Notebooks. Follow the instructions for installation of the hardware. This repository is licensed under the MIT License (see LICENSE file).